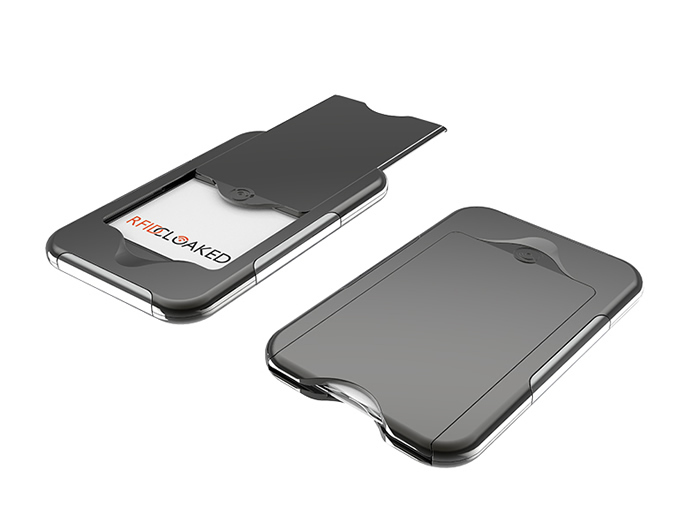 A thin, lightweight, minimalist wallet that makes contactless effortless and secure. 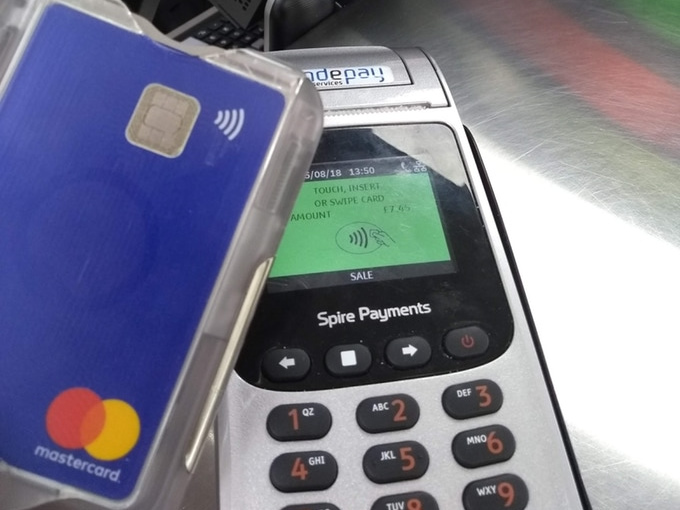 Simply: Slide Pay Go! 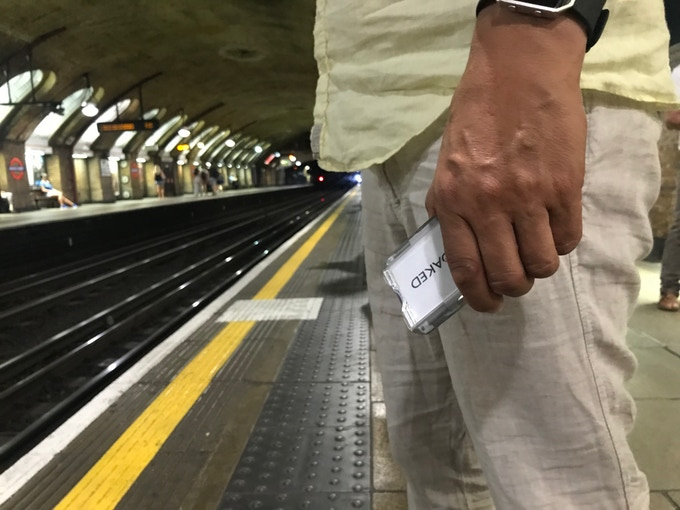 Our wallet has been designed from concept through to finished product for use with contactless cards rather than simply adapted from a traditional wallet design. We wanted it to be smooth, ergonomic and stylish. Something which you want to hold and is effortless to use.